Summer temporary jobs will be open to the public to apply starting in September of 2018. Heads up! More info coming soon. If you have a resume, please email it to akamps@fs.fed.usprior to your scheduled appointment. I will call you at the scheduled time using the phone number you provide in the booking. To begin with, please visit our website to learn more about the jobs we have and the process. 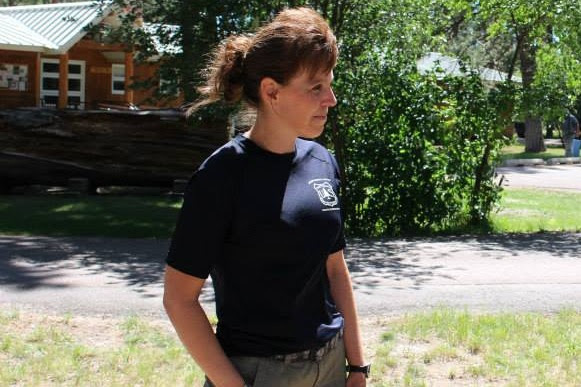 In particular, see our “Tips – How to Get a Forest Service Job” and “Frequently Asked Questions” on our website at: http://www.fs.usda.gov/detail/r1/jobs on the right hand side in the Quick Links box. Watch this How to Apply video (link is external) by the Office of Personnel Management about finding and applying for jobs within the US government. To determine if you qualify for jobs and grades, please follow this link by clicking here.